Mark and Grant go off the rails. While they satisfy the requirements of their podcast description, they run aground a few times and worry the content of this episode may hurt them in the future. 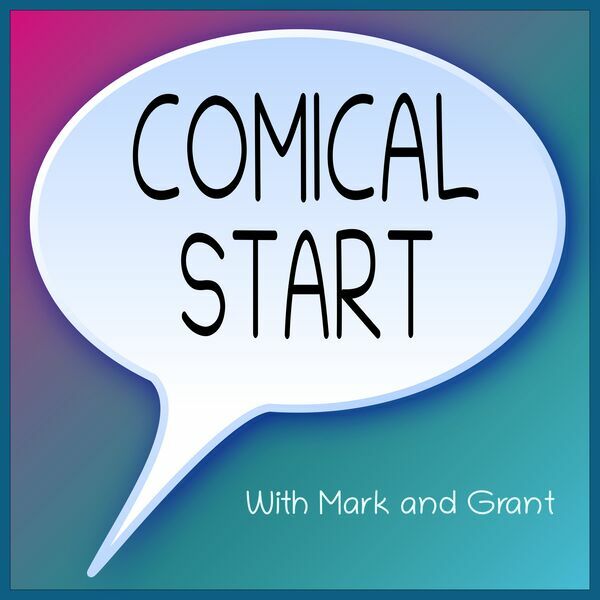 Mark brings a WuMo comic to briefly discuss girls, and doing stupid things. Grant, narrowly avoiding choosing the same comic as Mark by cheating and looking at Mark's choice ahead of time, ends up with a Peanuts comic that asks how we do so many wrong things. Luckily Grant and Mark live their lives without regrets. They also discuss advertising, bears that have trouble in life, as well as the trash niche this podcast fills.